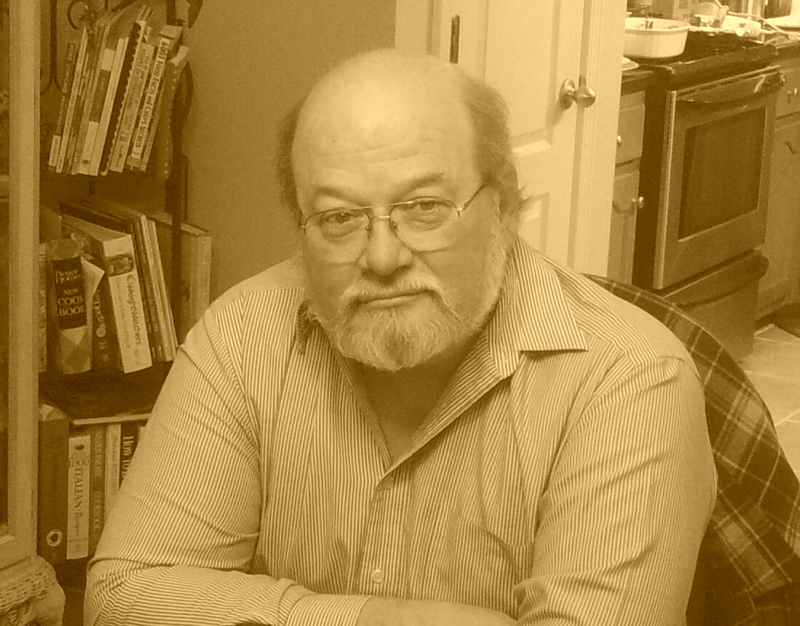 H. David Blalock has been writing speculative fiction for over 40 years. His work has appeared in novels, novellas, stories, articles, reviews, and commentary both in print and online. Since 1996, his fiction has appeared in over two dozen magazines including Pro Se Presents, Aphelion Webzine, Quantum Muse, Shelter of Daylight Magazine, The Harrow, The Three-Lobed Burning Eye, The Martian Wave and many more. His current novel series is the three book Angelkiller Triad from Seventh Star Press. He served as editor for parABnormal Digest from its inception until the end of 2012 and currently serves as an editor at Alban Lake Publishing. His work continues to appear on a regular basis through multiple publishing houses.